Mega Power Star Ram Charan Teja is basking in glory over the massive success of his last release Rangasthalam and is now concentrating in his upcoming film with Boyapati Srinu. The team has wrapped up a couple of schedules and are on a location hunt. The film is being bankrolled by DVV Danayya under his banner DVV Entertainment. 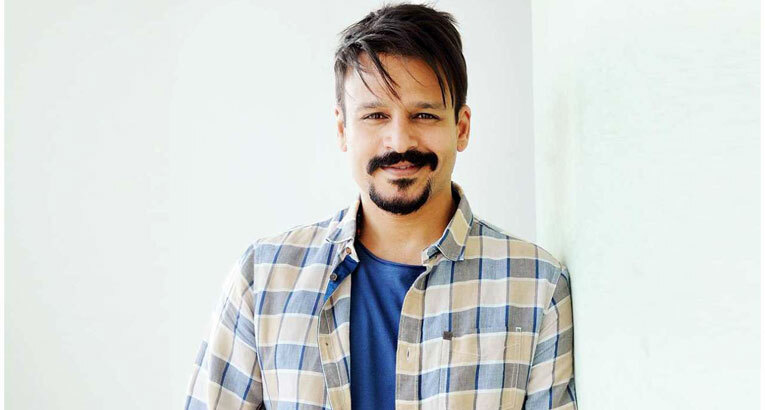 Bollywood star Vivek Oberoi will play the main antagonist while actor Prashanth will be seen as brother of Ram Charan with Sneha appearing in a crucial role. The film has music composed by Devi Sri Prasad. Kiara Advani who was last seen in Mahesh Babu’s Bharat Ane Nenu will play Ram Charan’s love interest in the film. Also, Baahubali actor Ramya Krishnan will be seen in an important role in the film. The film is slated to hit the silver screens for Sankaranthi next year. Reports are that UV Creations are the front-runners to bag the movie rights and the talks are still in progress. Buzz is that the distribution house is willing to shell out Rs 75 crore for the project. However, there is no official confirmation on this.